PetHangout is leaping into your dog’s world with our Frog Pond Dog Collar & Leash. 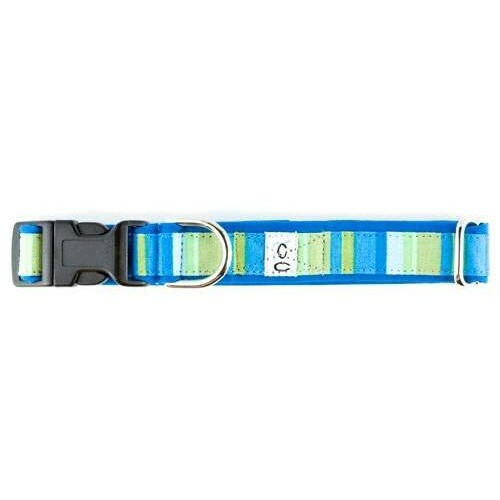 Is your pup in need of a brand new rockin’ dog collar? Pet Hangout has more cool collars and leashes for your dog. Check out our full collection now.